When Kris Millsap collaborated with legendary director, producer Joe Dante on “Trailers From Hell,” it was a dream come true. Let’s face it, Dante’s middle name may as well be “Awesome” after the resume he has compiled. Beloved classics including; “Gremlins”, “Explorers,” “Innerspace,” “The Howling,” “The Burbs,” and “Piranha” all have Dante’s touch on them and that is only the tip of the iceberg. 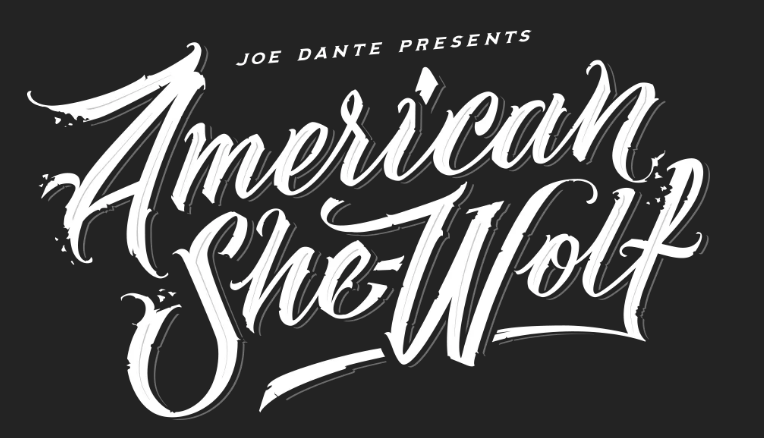 Fast forward, and Kris has once again paired up with Joe and this time it’s working with Caption Entertainment on a new graphic novel, “Joe Dante Presents: American She Wolf,” that will take fans into the werewolf universe like never before. The graphic novel is co-written with Lance Dobbins and is set to be an anthology series presented in a variety of various formats. 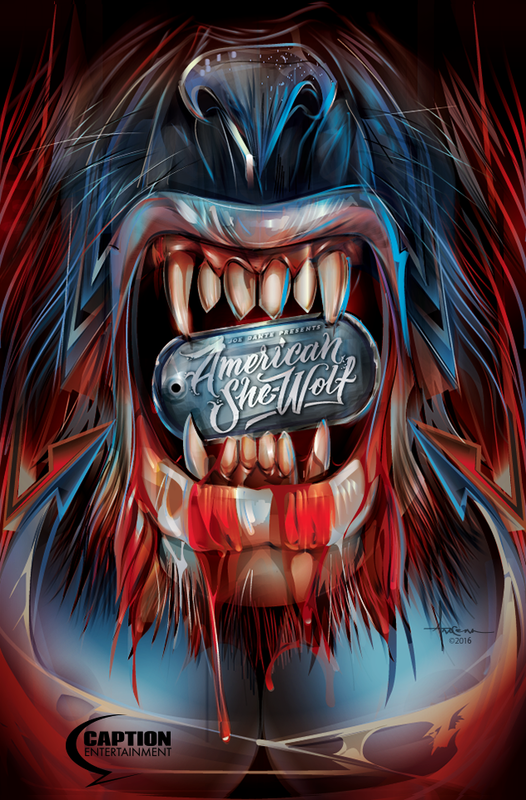 Artists Ario Murti and Greg Smallwood (Moon Knight comic) will be putting pen to paper to create images on this project but to get folks talking, vector beast, Orlando Arocena, was asked to come up with a teaser image to get fans excited for what is to come. Safe to say, Orlando’s signature style was perfect for this tease and we can’t wait to see what the entire crew has lined up for us.